RAW photos taken with the D810a are now supported. Fixed issue with changes made in ViewNX 2 and other Nikon applications sometimes not being visible when the images were previewed in Capture NX-D. Fixed issue with Capture NX-D occasionally being unable to open images edited in Capture NX 2. Support for the Nikon D810A camera is added. 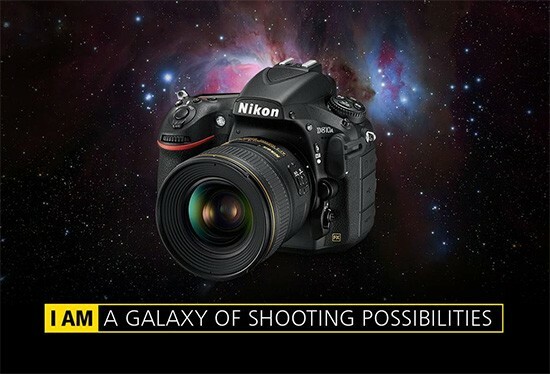 The Nikon D810A is scheduled to start shipping tomorrow. This entry was posted in Nikon D810a, Nikon Software and tagged Nikon Capture NX-D, Nikon Picture Control Utility, ViewNX-i. Bookmark the permalink. Trackbacks are closed, but you can post a comment.